I waited to write this review until I had more knowledge of concentrates. Their half gram shatter for $23 was my first experience with any concentrate, and it was horrible. I hope this is a one-time thing. In late February, early March, I bought a half gram each of papaya and lemon sour diesel shatter. Out of a new piece, it tasted of chemicals, hurt my lungs and almost made me completely dismiss all concentrates. I couldn't try either a second time, nor did I get a buzz from what I did try. After working up the courage to try many other concentrates in a very short time, I am convinced this shatter was of low quality. I have had no other bad experiences (or that chemical taste I will never forget) from multiple concentrate types at several other dispensaries. Again, I sincerely hope I'm the only person that has experienced this. 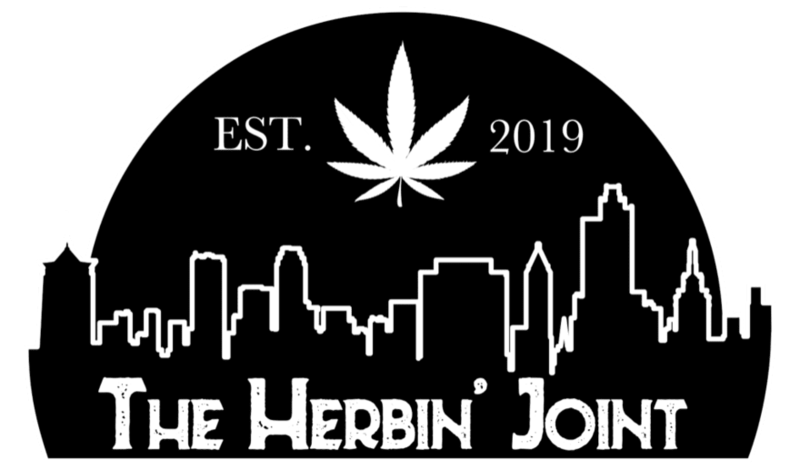 However, because of this, I will not return to or recommend The Herbin' Joint. After dropping in and checking out the place it was clean but kind of dimly lit.The staff was most helpful in offering their opinions and getting us right in. The selection of flower we're plenty although concentrates they only had 2 to choose from. Although they do sell half grams of shatter. I don't know of any other dispensary that offers this service. I will definitely be coming back to this establishment. Awesome place, and great employees! Jacob was great. Very informative, very happy with the service and the products!!! Thanks! Great selection and the stuff soooo helpful!!!!!! Very nice people and products. Right next door to a growing supply store, too! Thank you for your kind review! Don't buy clone from them. You can see the WPM from the window they make you look through. Thank you for your review. When we receive our clones from growers we treat with an organic mix that has a "milky" look that can leave a residue on the foliage.